The typical lightweight fashion trainer does not need any explanation. But how about a very special model? 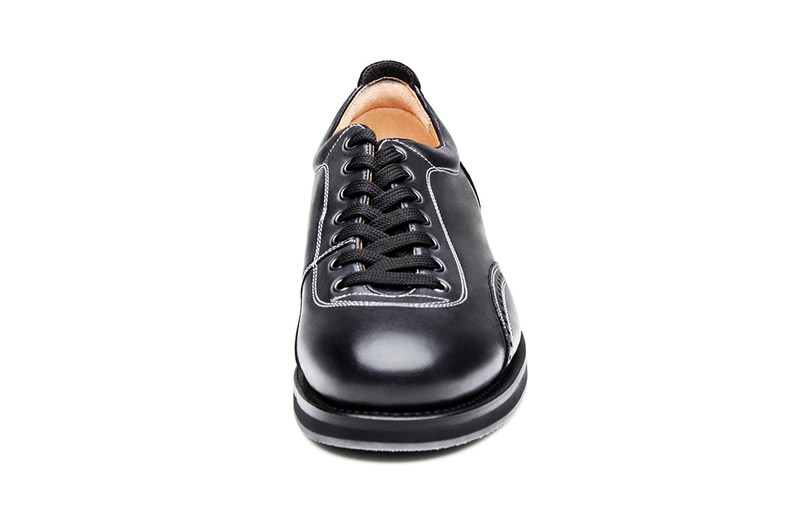 Manufactured according to the supreme discipline of shoemaking, Goodyear welting, and made of full leather, with designs taken from classic men's shoes, the result is a true classic trainer for the man with high standards. 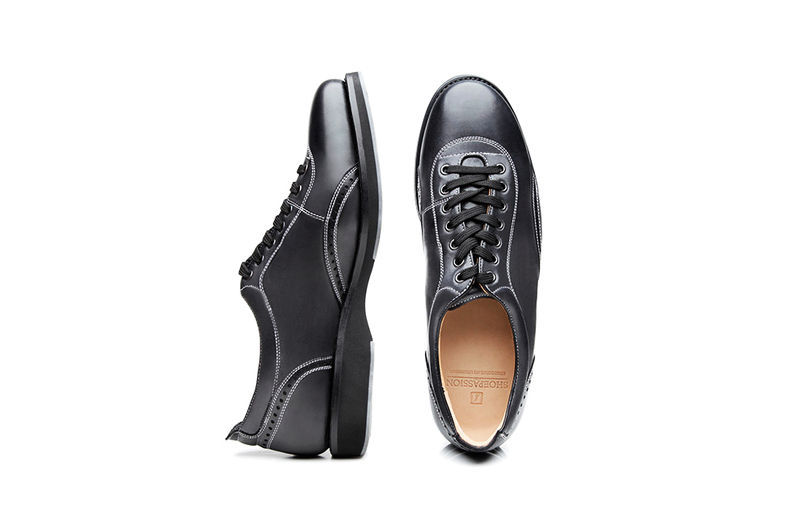 Our welted sneakers square the circle: elegant cuts meet sporty chic. 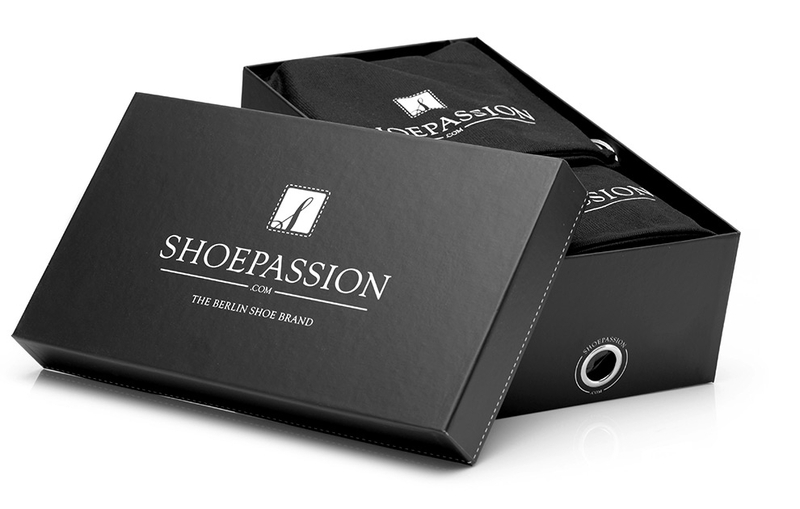 The result: stunningly beautiful and comfortable men's shoes for the leisure sector. No. 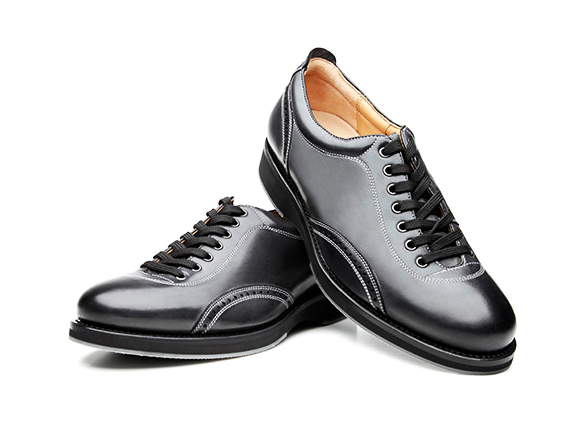 930 is a blue/black Goodyear-welted trainer, the design of which is based on that of the traditional Oxford shoe. 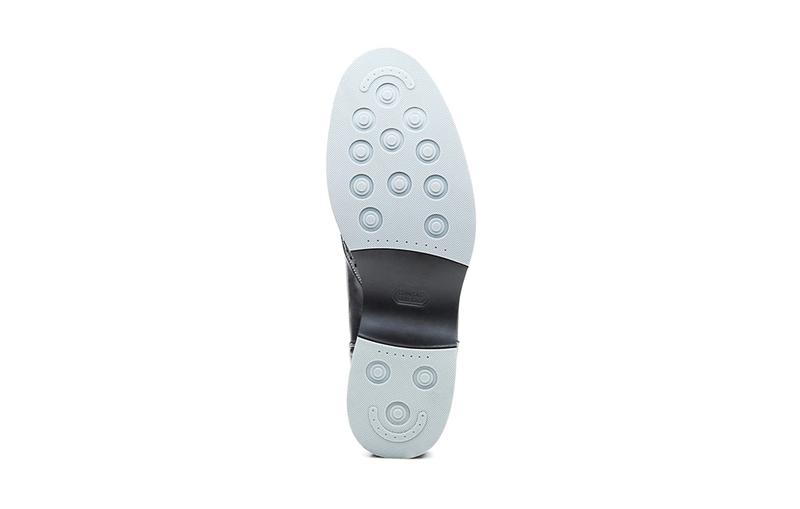 This soft-soled shoe combines the comfort of popular light athletic shoes with the advantages of the Goodyear welting production method, a premium handicraft. The result: a one-of-a-kind blend of the highest quality. No. 930 is a sophisticated trainer with a highly unique design. Said design, as well as the shoe’s high degree of wearing comfort, are hallmarks of the trainer, the casual shoe that first gained popularity in the 1960s. However, No. 930 takes things a few steps further. 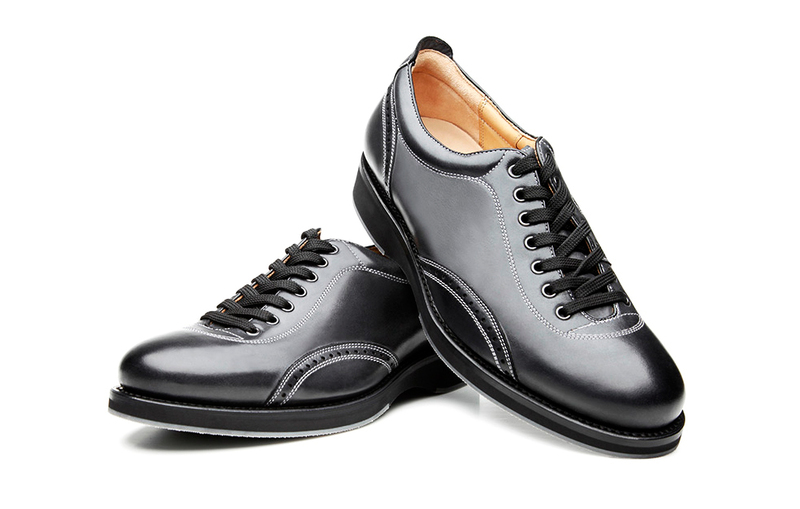 While run-of-the-mill trainers are usually glued together in Asia, this model is assembled using the meticulous Goodyear welting production method. 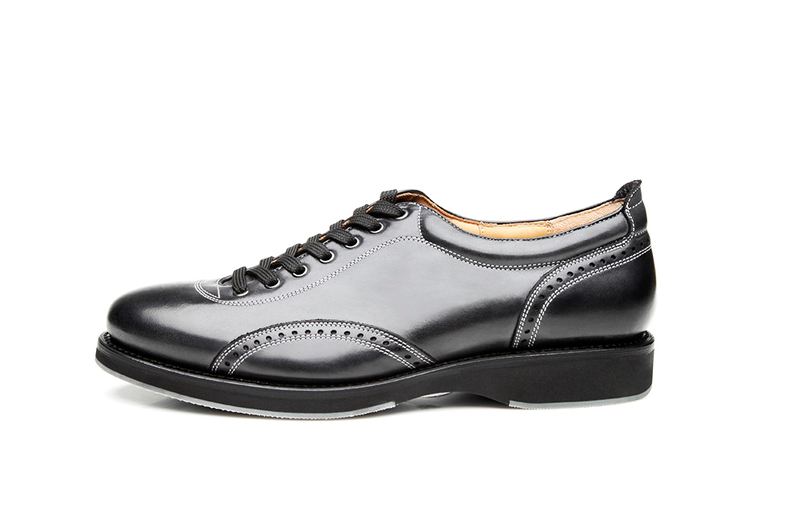 The shaft, lining and insole are made of premium cuts of leather—this ensures that the shoe retains its form, lasts much longer than its glued-together counterparts, and soothes feet with ample ventilation. 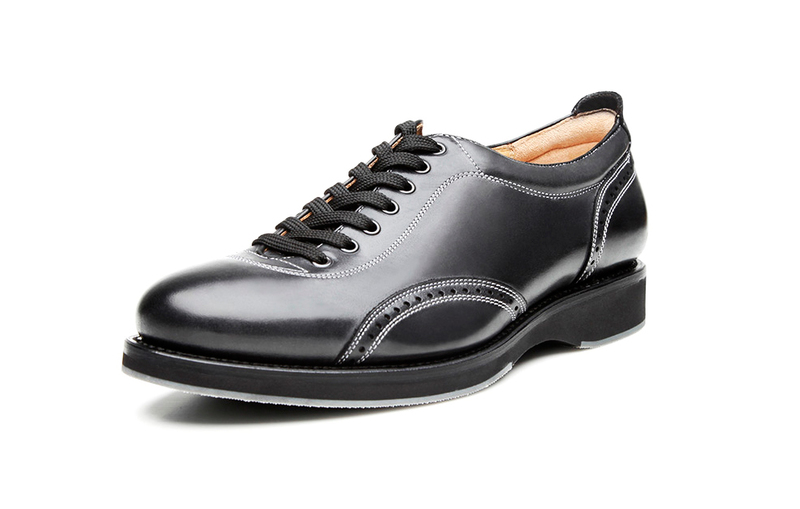 Closed 7-eyelet lacing with soft shoe laces ensures that the shoe sits snugly and comfortably on the foot. 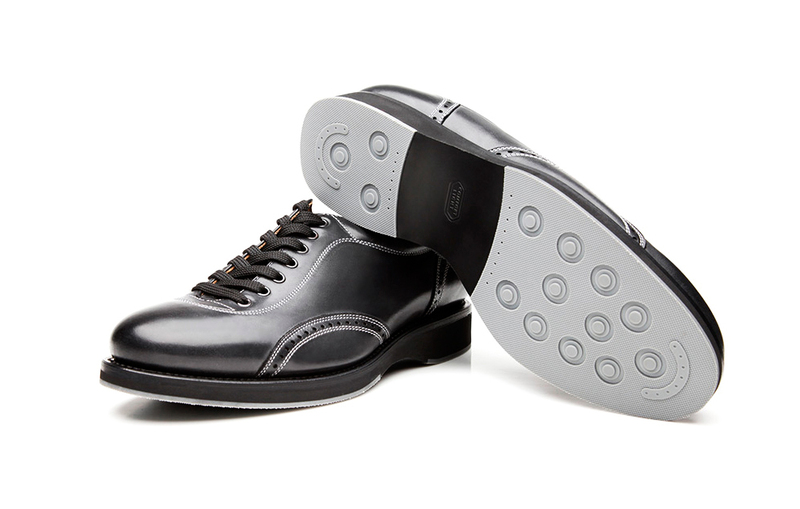 A rubber lug sole affixed to the bottom ensures a firm stance on smooth surfaces. 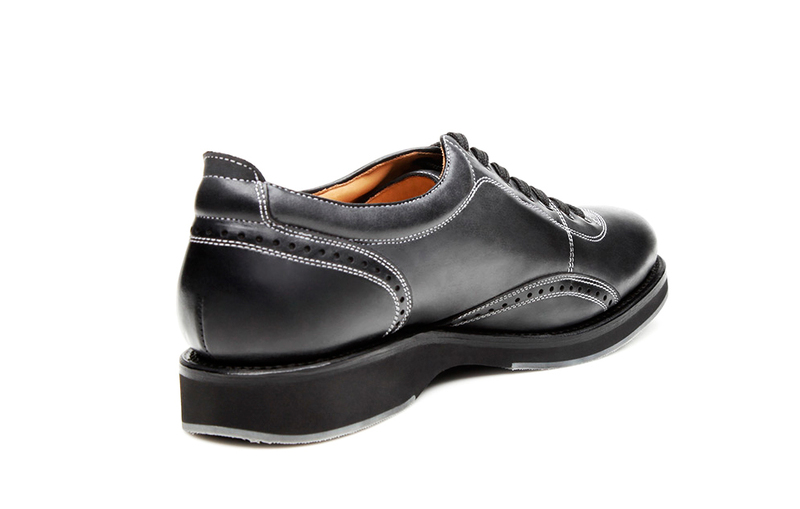 The shoe’s chic and sporty upper is gently accentuated by subtle Lyra perforation on the sides. No. 930 is suitable for all casual activities, and is a good match for jeans as well as long or short chinos. ‘Trainer’ is a catchall term that refers to athletic shoes. These types of shoes were first produced in America, in 1860. Known for their flexible rubber soles, these comfortable shoes were originally created for track and field events, the requirements of which continue to influence trainer design. Trainers have been popular since the 1960s, and are worn on an everyday basis. Today they are available in all kinds of forms and colours—the trainers in our collection, for instance, are special, premium models. 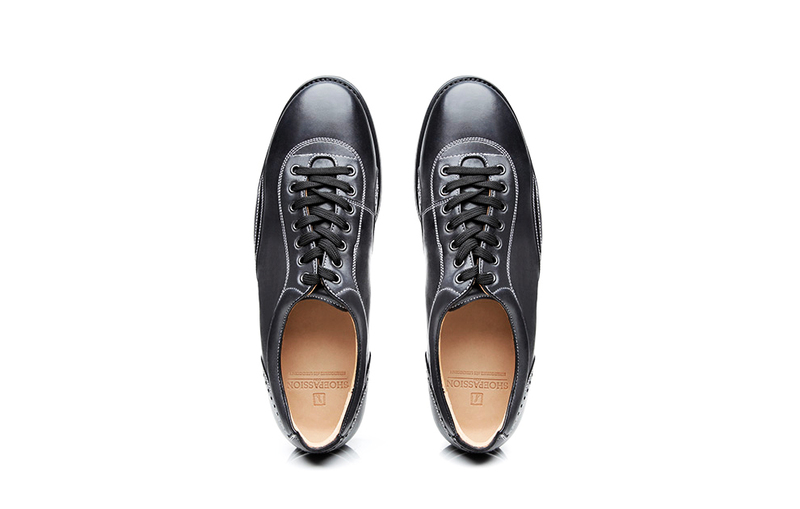 The athletic last is slightly wider than that used for classic men’s shoes. It is relatively wide at the ball of the foot and features a lightly rounded toe. 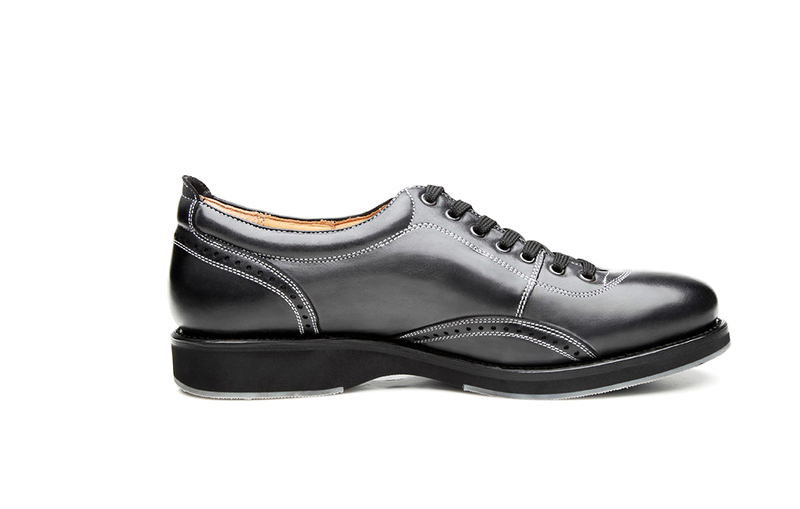 A gently sloping instep and wide heel ensure perfect comfort. This last’s relatively straight arch at the heel and high top make it most suitable for average to wide feet.